On The Thrive Global Podcast, the couple shared their parenting stories and philosophies with Arianna Huffington. 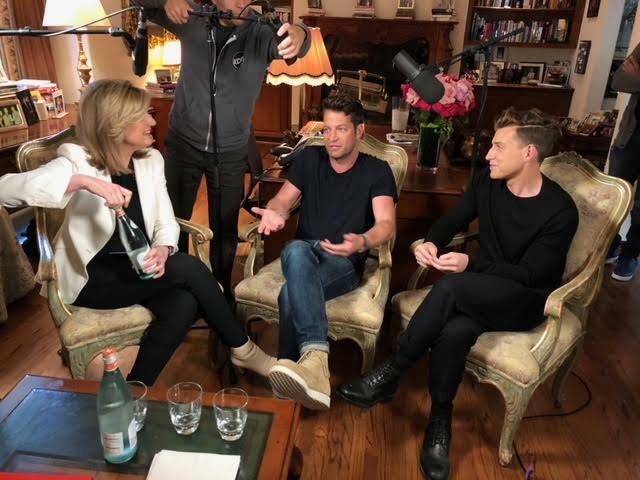 Berkus and his husband Brent star on TLC’s Nate and Jeremiah by Design, and the two fathers sat down with Huffington to talk all things marriage, career, and kids. To find out more, listen to the full conversation on iHeartRadio, here. You can also listen to the Thrive Global podcast internationally for free on iTunes and Stitcher.